¿What we do when we develop a project? 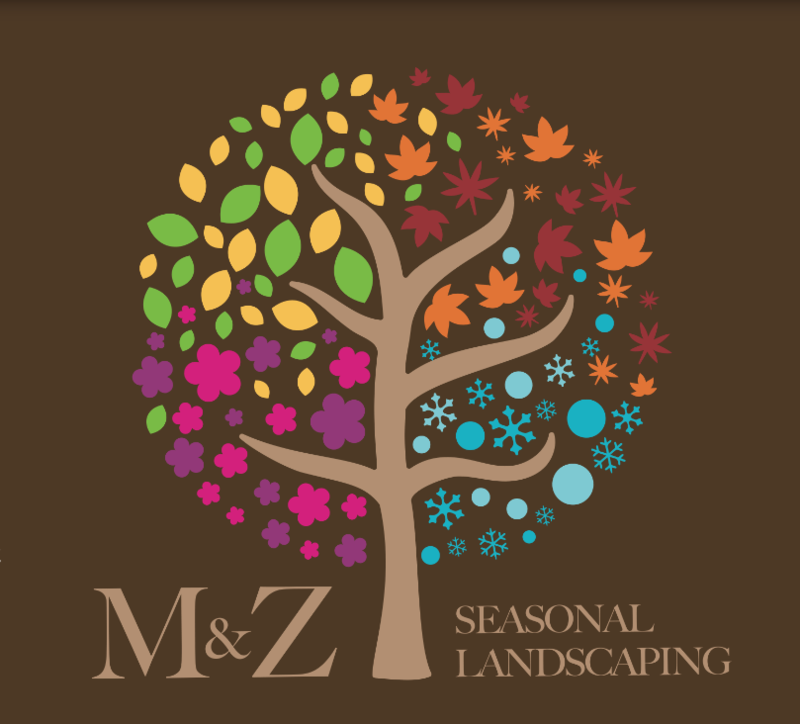 We do a preliminary study by understanding everything about the situation of your garden and space where you desire the project, based in weather and the condition of the property this will help us to decide which flower, plants, grass, or trees will work best for your landscape. Your opinion is very important to us that’s why If you have a perspective on how you would like to view your project we can make it happen. We will design together from start to the end all the way to the final installation stages so that you get everything you wanted and more while implementing all the necessary tools to fulfill your goals. Our outdoor design expertise offers you the best adaptation for your home, with the execution of the landscape project, with a scheme so the new exterior design can be quickly, and effective. Give us a call at 610-751-0069 for a free estimate and proposal. We will give you the best solutions and make your home or business more beautiful than you could ever have imagined.